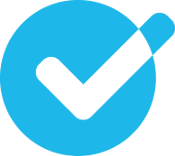 Verify any company from China in 48h. 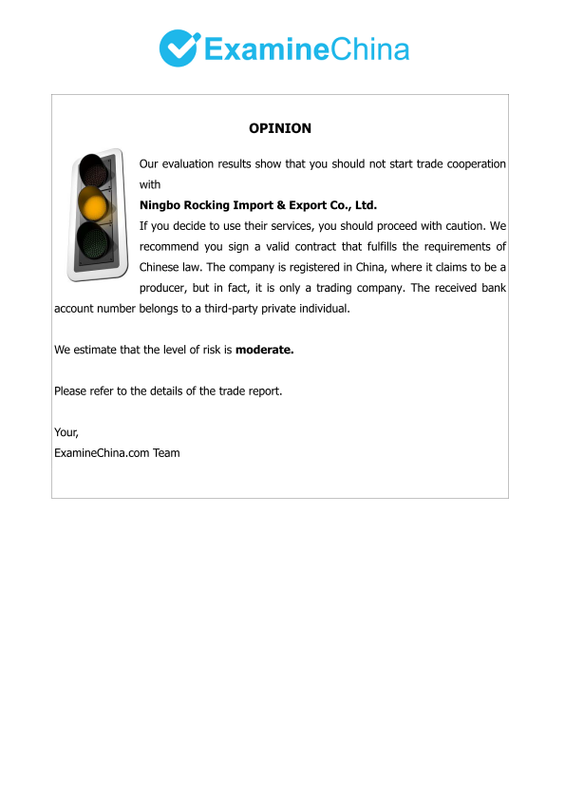 I would like to recommend ExmineChina services to all companies and individuals who professionally approach trade with China. 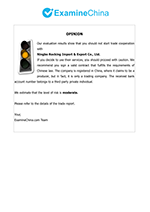 We recommend ExamineChina services to all companies whom want to trade safe with China. If you are doing or planning on doing business with China, then our service is just for you! China is a complex and difficult market to work with, but it can also be very rewarding. You probably have heard that there are a lot of scams and fraud going on there, and unfortunately, this is true. For this reason, it's important to do your due diligence in order to not get scammed by your supplier. 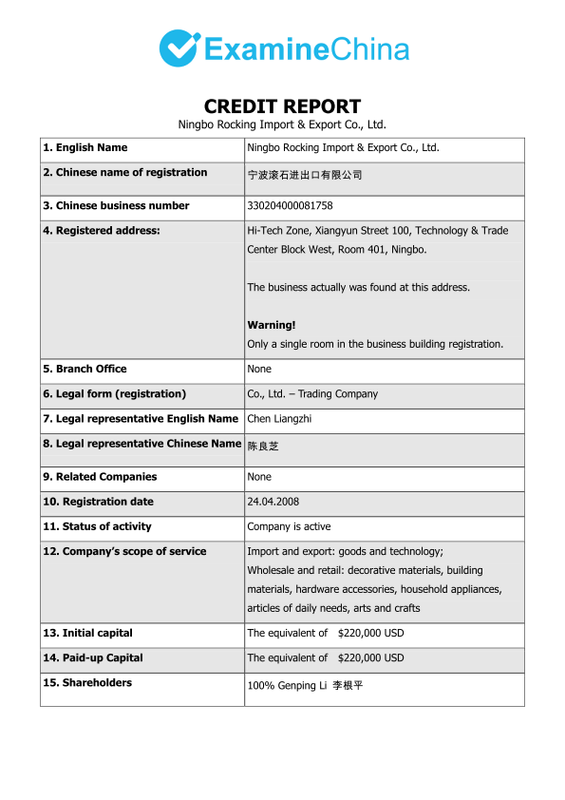 ExamineChina is a service dedicated to people who trade with China. Our goal is to prevent fraud and make sure you are not wasting your money. 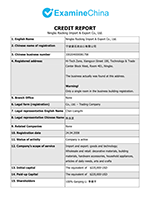 ExamineChina provides you as much relevant data about your business partner from China as possible from various trustworthy legal sources. 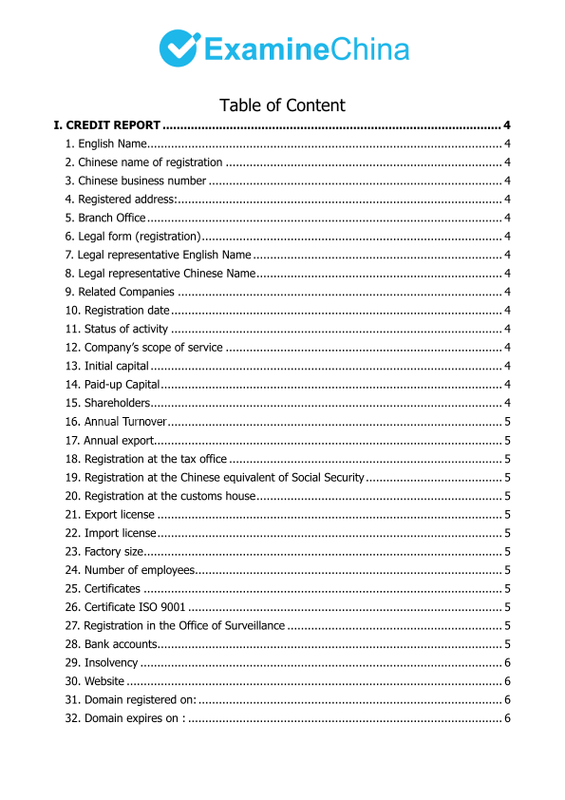 All we need to prepare a full credit report is the name of the Chinese company. 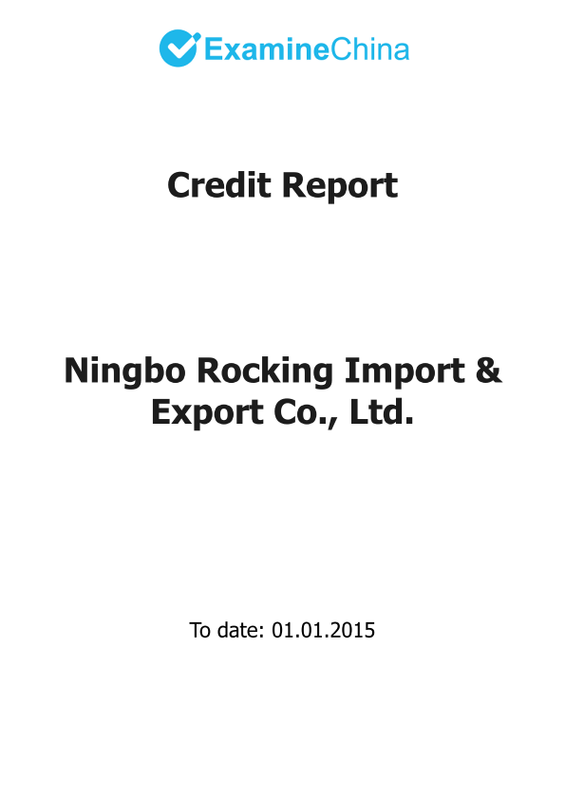 Ordering a report about your supplier from China is easy. Just click the orange "ORDER" button, fill out simple web-form, and pay with PayPal or bank transfer. 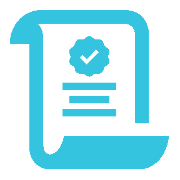 You will receive a report in PDF format before the chosen deadline (48 hours, 72 hours, or 1 week). 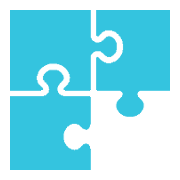 After receiving the report, you will know if the verified company exists, if it has been involved in fraud before, how big it is, who owns it, and many more pieces of critical information. Now, you can make decision based on solid data, not on emotion. Shows you the real name of the company in English. It may sounds trivial, but often scammers use very similar fake company names to commit fraud. 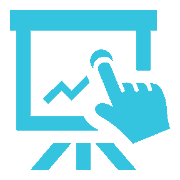 All our reports are up to date, and data is sourced after you order the report. The date shows you exactly when the report was created. 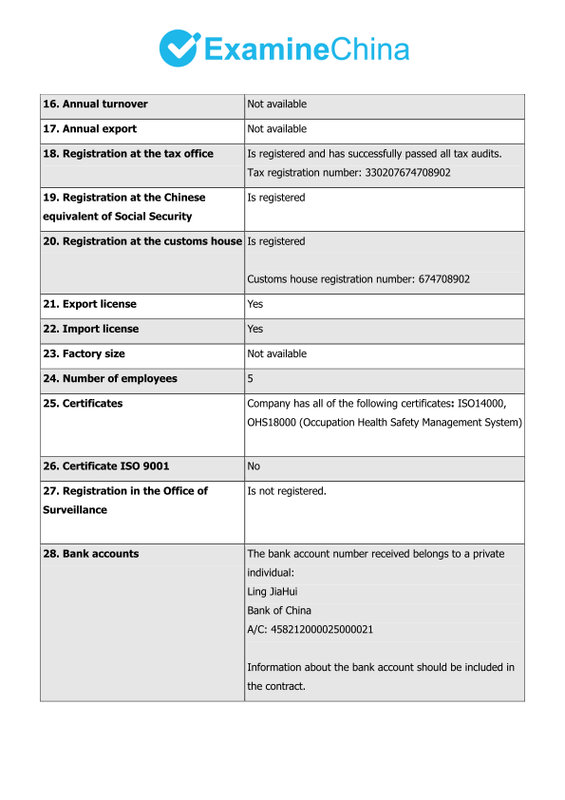 A list of all the information in your report. This is very important information. 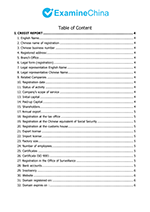 When you are signing a contract with a Chinese supplier, be sure they are using a valid, legal, registered name in Chinese. 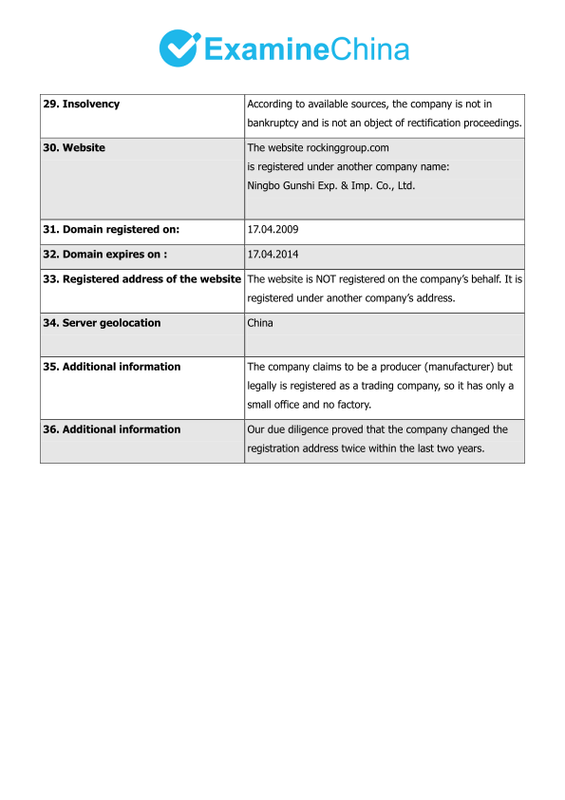 It is good to know where a company is registered. Scammers often use fake addresses in emails and on websites. This makes them harder to track after fraud has been committed. You need to know who the legal owner of the company is. Shows you how old the company is, whether ten years old or two months. Shows you how much paid-up capital the company has. 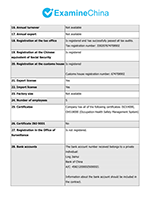 If you want to buy goods from a company, be sure they've got a valid export license. Without this document, the company can't sent you goods. Check how many people work for this Chinese firm. 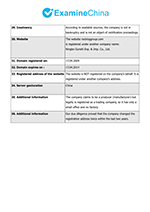 Shows if your contractor has CE, FCC, ISO, or other certificates. Be sure you are sending money to the company’s account, not to the private account of a scammer. Shows you the real www address owned by the company. Fake websites are one of most popular frauds. Often our due diligence uncovers some additional information. It will be listed in this section of the report. Our three risk levels: green, yellow, or red. Our short, straight to the point, custom opinion about verified company. Your report will be ready in 48/72 hours. Customer support is available 24/7. You can contact us by phone or email at any time. All company data is up to date. All data comes from various legal and official sources in China. 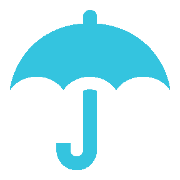 No monthly fees and no contract – pay as you go. 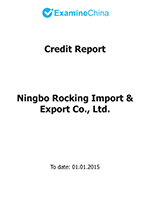 Each Credit Report will include our expert’s opinion on the verified company. 100% discretion – your privacy is our priority. We have more than 3 years of experience and many hundreds of satisfied customers.